No job is too big or too small for Westside Pest Control. Basically, if you consider it a problem, then so do we. After all, it’s your home and you want to feel comfortable in your home. Need Help Getting Rid Of Those Pests? Speak With Our Team Now! Need Help Getting Rid Of Those Pests? 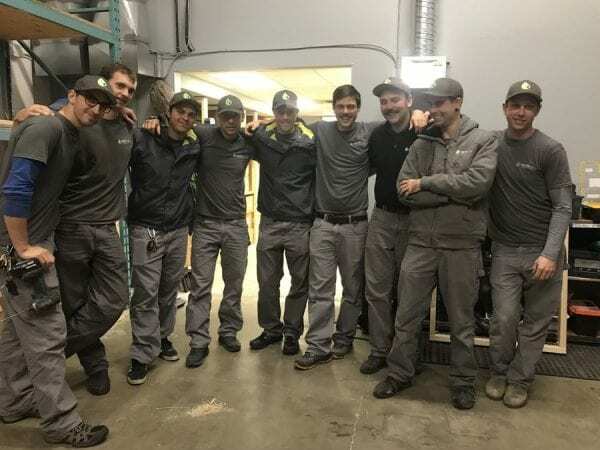 “We’d spent weeks battling a noisy and dangerous raccoon invasion on our roof, and then Mike Londry of Westside Pest Control in Vancouver came to our rescue. Mike was prompt, courteous, and unobtrusive. He solved the problem quickly and humanely, while my husband and I went about our busy schedules. His rates are very reasonable. We wouldn’t hesitate to recommend his animal and wildlife control services to friends and family, or anyone else who suddenly finds themselves cohabitating with unwelcome critters. Some of our recent media coverage. Click on an image to read more. Nobody likes a pest – particularly when the pest in question is making your “Home Sweet Home” a living nightmare. 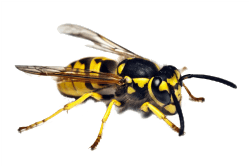 So when wildlife, insects like wasps or pavement ants or rodents are causing you problems, your friends in that time of need are the trained exterminators at Westside Pest Control in Vancouver BC – “The Eco-Friendly Choice”. Pest and wildlife removal is our specialty, particularly rats, skunks, squirrels and birds. We remove all wildlife humanely and safely, and we always do the job properly by ensuring that all home entry points are repaired or sealed to prevent future incursions from our wildlife neighbours. Our certified and trained exterminators also specialize in customized pest management plans for commercial and industrial clients. Rodent and insect control is handled using government-approved methods that are safe and environmentally friendly for your family and the planet. 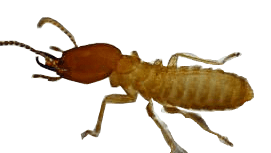 We rarely use rodenticides, and we even do pesticide-free wasp control and sow bug / woodlouse removal, which isn’t that common in the industry. At Westside Pest Control we endeavour to be as green as possible with every job because your family’s health and safety are of paramount importance to us. We also believe it’s important to be kind to Mother Nature. 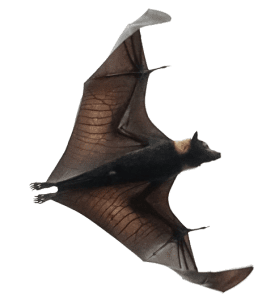 Unwanted pests are a fact of life, and while the human variety are sometimes hard to get rid of, the non-human variety are much easier to deal with thanks to Westside Pest Control, Richmond’s premier pest control company. In many ways, Richmond is quite unique in the Greater Vancouver area as it is essentially an island protected from the surrounding waters by a diking system that has enabled the community to not only survive, but thrive, thanks to some of the most fertile land in the Lower Mainland. For many decades, agriculture has been the backbone of the Richmond economy, and the food grown there has fed the people of metro Vancouver, Burnaby, and North Vancouver well. In more recent years, a lot of that agricultural spirit has given way to commercial and retail ventures, and Richmond is now known as much for its commerce as it is for food production. The people of Richmond are justifiably proud of their ethnic diversity (they are one of the most ethnically mixed cities in the metro Vancouver area), their enterprising ways, and their ability to keep the waters at bay so the community can continue to grow and prosper. There are many ways that Richmond can be considered unique, but there is definitely one area in which the community is no different from its many neighbours, and that is in the variety and number of animals pests that make their home on the island at the mouth of the Fraser River. Rivers, crops fields, commercial enterprises and houses create terrific stomping grounds for pests of all kinds – from larger critters like raccoons to insects like ants – and everything in between. 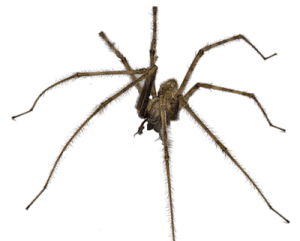 The desire of Richmond residents to rid themselves of these animal pests, or at least to minimize their presence, has kept Westside Pest Control working hard since 2009. The company specializes in all kinds of pest control, and Richmond folk rely on Westside to keep their homes and businesses free of unwanted pests because they’re one of the best in the industry. Pigeons, seagulls and sparrows, in particular, can cause a bloody awful mess on your property. Think bird poop everywhere, but usually right where you want to enjoy your sundeck, or right above the door. Seagulls in particular are prevalent all around Richmond, and they can cause a serious mess. Needless to say, it’s important to have them gone as soon as possible, and as Richmond’s number one bird control experts, we can help. We use a variety of methods, with the emphasis being on exclusion so the birds can’t roost or nest near your building. Being surrounded by river means Richmond has more than its fair share of rodents, especially Norway rats, roof rats and mice. Nobody wants any of these critters in their home or business, which is why residents call the Richmond rat control experts so quickly when these guys move in. Westside Pest Control will be there to get rid of your rodent problem promptly and effectively because we have the right products, and because we know the best techniques for getting rid of these pests. Yes, we have to admit they look cute as all get out, but as a homeowner, dealing with raccoons on your own is a potentially dangerous situation. Let the raccoon control experts at Westside Pest Control take care of the problem quickly and safely. 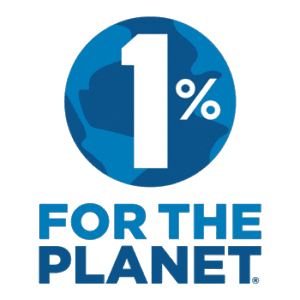 The damage raccoons can do not only to your home, but also your yard, is truly amazing, so give these creatures the respect they deserve and get our professionals out to take care of your raccoon problem. 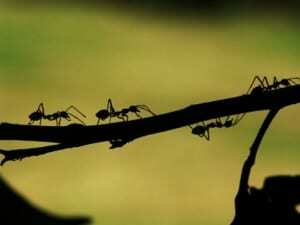 Especially carpenter ants, odorous ants and sidewalk ants. 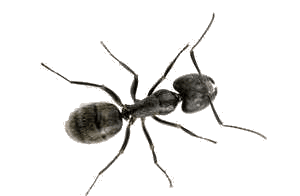 These critters are difficult to eradicate unless you know what you’re doing so a good pest control expert is your best option for dealing with the various ant species that are native to the Richmond area. This is especially true if those are carpenter ants chewing their way through your woodwork. 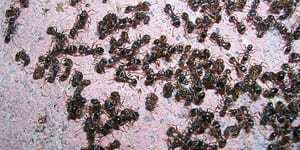 It’s not easy to get rid of ants because you’re usually dealing with tens of thousands of individuals living in multiple nests. Knowledge plus commercial-grade products are the solution, and Westside Pest Control has both for Richmond residents. These are the most destructive of the insects we handle, and anyone who owns a wood-framed building shudders in horror at the mention of termites. If your home has termites we’re pretty certain you want them gone as soon as possible. Westside Pest Control is the best and fastest solution for these extremely destructive pests. Not all pests crawl on the ground. Yellow jacket wasps and bald-faced hornets can both be a real pain… especially if they start stinging. They’re not welcome at any picnic or backyard barbecue, but they’re not always easy to get rid of. Our experts will show you why Westside Pest Control is considered the best pest control company in Richmond and the metro Vancouver area. 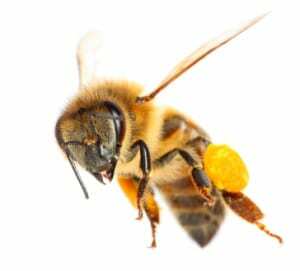 Oh, and if you have a nest of bees that you want removed, give us a call and we’ll recommend some expert beekeepers who can do the job and save the bees, because bees may well be our best insect friends. You don’t want to be tackling skunks on your own for obvious reasons, so let a professional skunk control expert take care of the problem humanely and quickly. Oh, and if you do happen to get sprayed, visit our web page about skunks for the antidote. Squirrels may be cute, but they can be very destructive to property. Our main aim with squirrels is to get them out of your house and then make sure they can’t get back in. We use humane one-way access doors to ensure the squirrels can vacate, but not re-enter. Squirrel control is mostly about closing up the access points, so we’ll do a complete inspection of your home and plug those holes for you. It’s an unfortunate truism that most animal pests aren’t detected until they’ve caused quite a lot of damage, or until they’ve created quite the mess. Often, the main reason you know you have a problem in the first place is because of the mess they’ve made while making themselves at home. Clean up is almost always an issue, but don’t worry because Westside Pest control is more than happy to do the dirty work for you. There’s not much point in getting rid of the pests if you’re just going to let them back in. Part of every pest control job we do is ensuring potential entry points are blocked so you don’t have to worry that they’ll be back. These pest control services are provided for single-family houses, town-homes, condos, apartments, storefronts, warehouses and manufacturing facilities. The reality is that any place the pests get into we’re right behind them, because the people of Richmond expect it of the area’s best pest control company. Being the best means our pest control methods must be the most effective possible for each situation, and they are, but we also seek to perform our job as humanely as possible. We also try to be as environmentally sensitive as possible. Thus, all of our technicians are certified and completely trained in the proper techniques and proper use of all products in our trucks. We should also point out that our technicians are also licensed to use those products… an important consideration when choosing a pest control company. 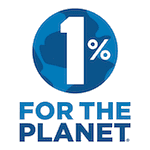 Whenever possible, our technicians use eco-friendly, Earth-friendly products. To be the best it’s not enough to use the best products or techniques. 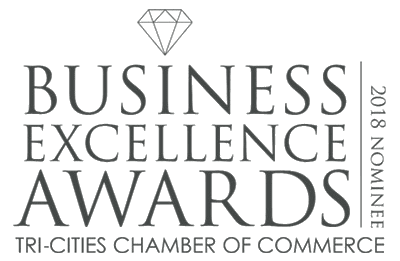 It’s also important to provide exceptional service, and that’s why our team is highly professional in its engagement with customers, and why our level of customer service can’t be beat. As members of the Canadian Pest Management Association and Pest Management Association of B.C., we make sure we follow their codes of ethics at all times. It’s just one more way to assure our clients that they’re dealing with professionals. What all of this means is that when it comes to finding the best pest control company in Richmond your search is over, because Westside Pest Control is your best bet when it comes to safety, efficiency and results. Pest control is no laughing matter to owner Mike Londry: he doesn’t fool around, and neither does the rest of his team. That’s because we know how destructive and annoying such pests can be, and homeowners and business people alike trust Westside Pest Control because we know what we’re doing, but also because we take pride in our work. Homes in Richmond are expensive, and we know you don’t want Mother Nature’s little friends destroying that expensive real estate. It’s because we care about our customers that we’re considered the top pest control company in the Richmond area. We want to protect your home from unwanted visitors of the animal variety, and we’re going to do so as quickly and efficiently as is possible. If you find yourself facing a pest control problem in Richmond, give Westside Pest Control a call and get the experts to do battle for you! Save yourself time, money and, perhaps most importantly, aggravation by making us your first call. 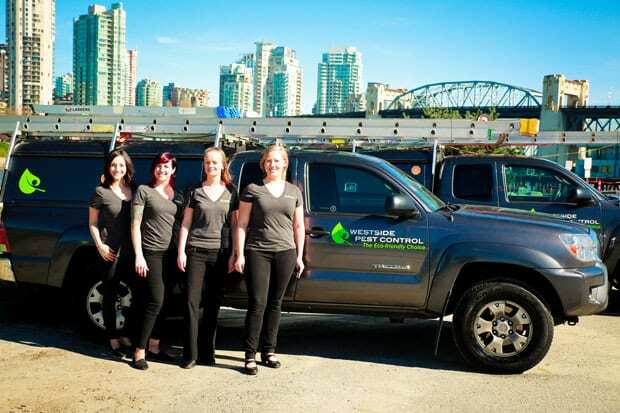 After all, if you need help, it just makes sense to start with the best pest control company in Greater Vancouver all the way to New Westminster. One call gets us started on removing those unwanted critters from your home or business right away. Having a pest problem isn’t conducive to happy thoughts about your residence so let us solve the problem for you. We offer no obligation quotes, quick, thorough and friendly service, and our rates are very competitive. Businesses are not immune to wildlife control, rodent control and insect control problems. 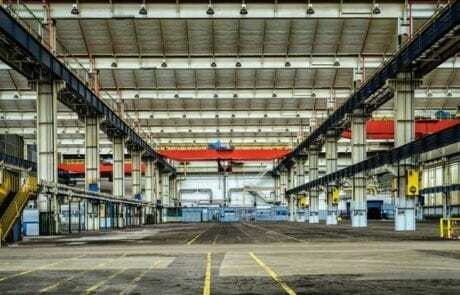 Westside Pest Control does plenty of work for commercial and industrial companies. Our exterminators will customize a pest control maintenance program suitable to the specific needs of your business. Call today for a free on-site visit and written pest control quote for your commercial or industrial premises. Let the best pest control in Richmond BC take the hassle out of keeping your business pest free. If you’re having issues with wildlife control, rodent control or insect control in Vancouver, Burnaby, Surrey, Coquitlam, Port Coquitlam, Port Moody, New Westminster, Anmore or Belcarra, and you need the assistance of highly-qualified pest control experts, then give Westside Pest Control – “The Eco-FriendlyChoice”. 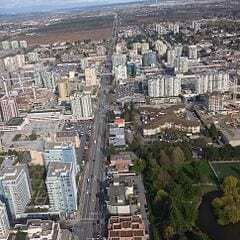 Are you having pest problems in Burnaby or Richmond? We are also a Richmond and Burnaby Pest Control Service! Contact us by email or call us today at 604-447-1500 and let us show you the best way to deal with your pest problem so you can feel comfortable in your home or business again. In response to the recent surge in rat activity, Westside Pest Control LTD is working to reduce rodent populations by implementing Neighbourhood Rodent Control services. The effectiveness and cost savings of Neighbourhood Rodent Control is significant. If you have any questions regarding our neighbourhood programs or wish to set up a FREE ON-SITE CONSULTATION for Richmond rat control, please call or email us with your inquiries. The Westside Pest Control team are happy to assist with any pest control questions that you may have. Fill in the form below and we’ll have one of our experts get i touch with you right away. Keep up-to-date with the latest news in pest management from Westside Pest Control. All sorts of great tools and tips for homeowners and businesses to remain pest free this year.